Domain Age tool displays approximate age of a website and allows you to examine, how the website looked, when it first started. Our Domain Age Checker returns age of domain in a year(s), month(s) and day(s) with its creation date. Briefly, Domain Age tool allows the user to find how old the site is. Age of a website - one of the many factors used to range it in search engines. Use this Domain Age tool to find age of any site. 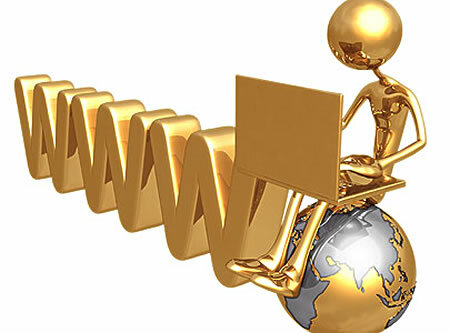 Domain Age Checker also helps you to find out the website age of your competitors. Older domains can get a little favor in edge in search engine ranking. This free seo tool is using Internet Archive Wayback Machine.